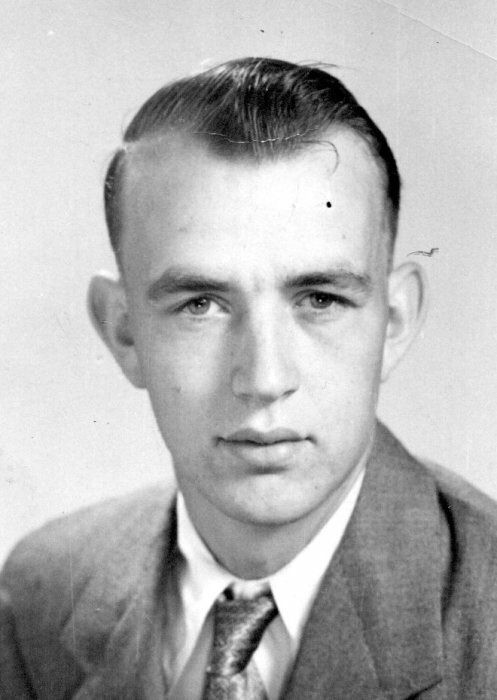 Robert "Bob" M Neff, Sr.
Robert Maxwell Neff Sr., 85, of Massillon, Ohio passed away Sunday, August 12, 2018 following an extended illness. A God loving down home country boy with family first values; always eager to share his love for family, music and humor. Never at a loss for sharing his entertaining stories and jokes. Robert “Bob” Neff was preceded in death by brothers, Sherman Neff Sr., John Neff, Jesse Neff & Charles Neff; sisters Annie Perry, Gladys Bowyer, Stella Sexton & Rose Neff. Remaining to cherish his memory wife Deanna Neff, sons Wally (Shari) Neff, Robert Neff Jr., and daughter LaVerne (Jerry) May. Grandchildren Zack, Aaron, Ian (Jessica) Neff, Jared (Courtney) Neff, Gabrielle and Sierra Neff including five great grandchildren. Brothers Jim (Mary Ellen) Neff, Tommy Neff and Mickey Neff. Sisters Betty (Ray) Coleman, Nancy (Chalmer) Philpott, Mae (Red) Treadway, Sharon (James) Snuffer along with numerous beloved nieces, nephews and friends. He will be deeply missed and never forgotten by his loving family. In lieu of flowers, donations may be made to the family.